On Sale Now! 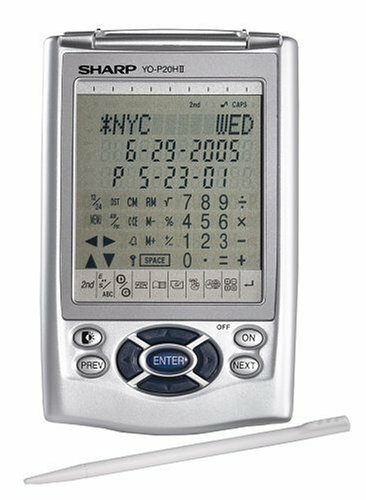 Save 3% on the Sharp YOP20HII 1MB Electronic Organizer by Sharp at Pear Farm. MPN: YOP20HII. Hurry! Limited time offer. Offer valid only while supplies last. PC-link cable & software are included for data backup/restore.